It used to be the case that you’d download an application onto your desktop to convert .doc reports into the .ids format we use for Interactive Reports. Then, you’d have to create a report in iReports, upload the .ids file, and edit to correct any errors created during the reformatting. This is no longer the case. Version 6.20 is about to hit staging sites with an upgrade that will allow you to drag and drop .doc or .docx files directly into the system. No longer will you have to convert with the desktop application, because iReports will now perform the conversion for you seamlessly as you input your report document. 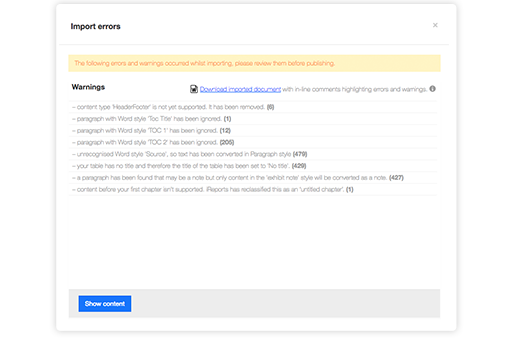 Once your .doc document has been uploaded into iReports, a list of warnings will now display in the platform. These warnings detail formatting elements in your Word document not supported in iReports. To make any required editing easier, a further enhancement allows you to download the originally uploaded file with all the warnings displayed as comments in the right-hand navigation panel. You can then make any necessary changes and re-upload the document. 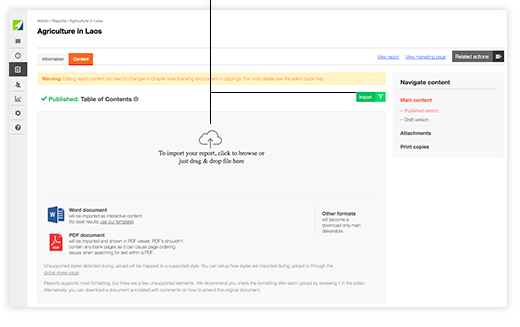 Of course, if you prefer not to download the report in this way, any necessary edits can also be made to your report within the iReports platform. 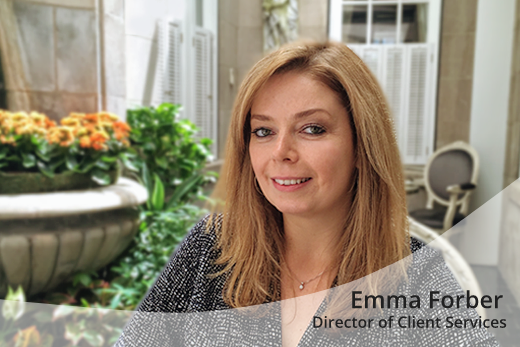 It used to be that Word documents would have to be converted and uploaded with default Style for specific formatting to be carried over – this is no longer the case. Now, iReports can manage formatting within customised Styles in Word. 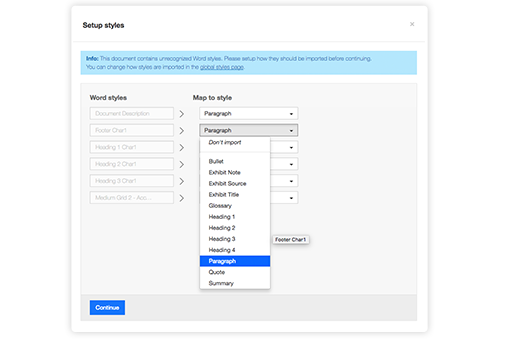 Once your document is uploaded, the platform will prompt you to assign any formatting in Styles does not recognise, so it knows what to do with them. 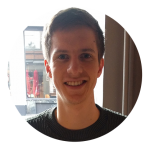 You only have to do this once, as iReports will also learn and remember formatting attributions in Styles it does not initially recognise. 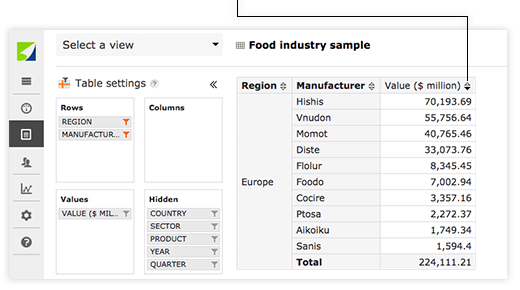 To make it easier to get useful metrics from your tables in DataViewer, it is now possible to sort your data by value. The system can even do this for grouped or multi-layered data. To do this all you need to do is click on the arrows in the column header. Sorted! 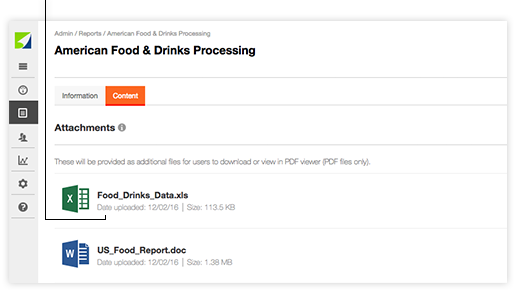 iReports used to display upload dates next to each attachment in a report. We removed these dates in a previous version, but as so many of you missed them, we have re-introduced upload dates next to corresponding attachments. You spoke, and we listened! 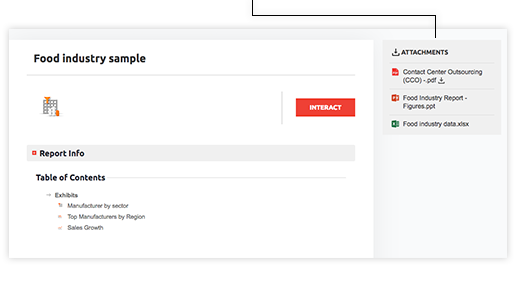 To make the user experience more consistent across the various elements that go into iReports, we have added attachment links into the right-hand navigation in Data Reports. Why have we done this? Well, attachments are found in this spot in Interactive Reports and we thought it would just make sense to have them in the same place in Data Reports – so you know where to find them. Next PostNext Version 6.21 enhancements: easier images, numbered lists, custom banners.